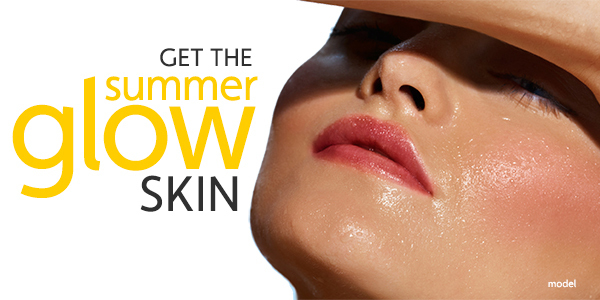 Get The Summer Glow We All Crave! Get the summer glow with exclusive Lift MD Aesthetics® skincare for sun lovers. Protection and hydration are the key words you always want to incorporate into your beauty routine. Here’s the top picks from Lift MD Aesthetics skincare collection. Click HERE to shop these products online! and minimize the look of large pores giving the appearance of a temporary face & neck lift. Indulge your lips with this revolutionary plumping lip treatment that moisturizes and enhances lip contours. Specially formulated with oligopeptides, natural avocado oil and a powerful vitamin blend to reduce fine lines and wrinkles and increase lip volume. This paraben free, non-greasy formula improves the appearance of fine lines while providing a a transparent barrier from harmful UVA/UVB rays. When a more golden look is desired, this easy to use LIFT™ Mineral Powder Pump Brush delivers light diffusing mineral enhancement to the entire face, providing natural UVA/UVB protection for a “golden” glow. Stabilized Vitamin C compounds and a complex of Green Tea, Licorice and Fruit Extracts, pampers and hydrates the delicate skin around the eye area. ‹ PreviousAsk Dr. K: What Are The Most Common Procedures for Men?